High Performance Camps are aimed at experienced players aged 14-19 years old. For players aspiring to be involved in high performance adult hockey, whether at school, university, in a club or within the England set up. Every player will have the opportunity to work alongside our S&C coach Phil Green from Become An Athlete and be given a subsequent free personalised 6 week training programme. The days run from 11:00am-5:00pm and are held at Framlingham College. Camps cost £50 a day (sibling discounts available) which includes a hot lunch and a snack during the day. Oliver and Henrietta really enjoyed camp and the private lessons. 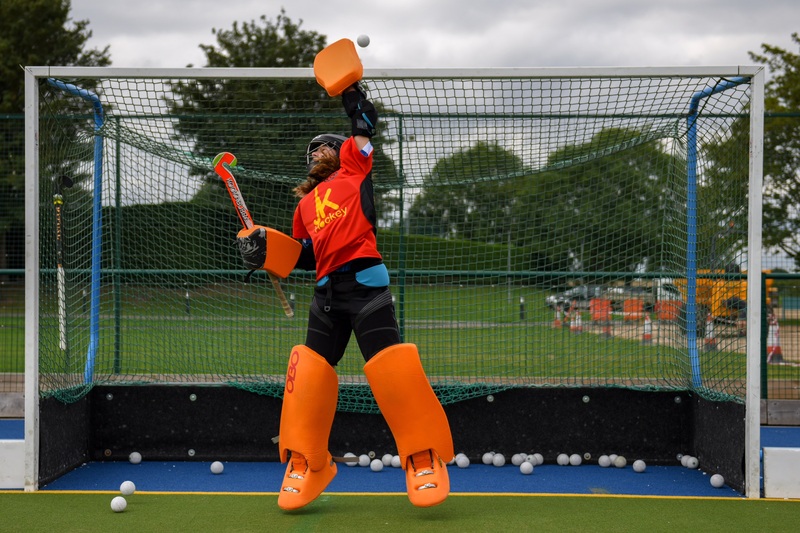 I have to say that we have done various sporting camps for many years and JK Hockey was the best run and best value for money camp that we have been to. The atmosphere was welcoming and warm and providing a hot lunch and snacks very much appreciated by both myself and the children. They were tired, but well fed and looked after, which helped them be ready for each day.